Our experienced branch manager in Altrincham can assist with your needs. 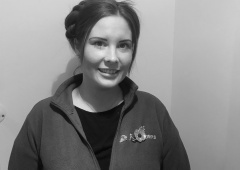 Lucy heads up our busy Altrincham branch, offering all customers the benefit of her experience and local knowledge. She has worked in the property industry since 2012, starting out as an Administrator before working her way up to the roles of Sales Negotiator, Lettings Manager and now Branch Manager. Lucy worked at two other major estate agents before joining Leaders in 2016. Her team in Altrincham are all committed to delivering the best possible customer service and helping people to complete their next move. 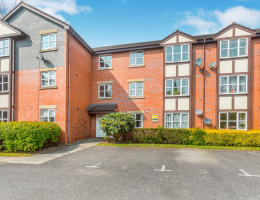 Whether you are selling, letting, buying or renting a property in Altrincham, you can be sure of receiving a warm welcome and expert advice. Lucy says: “My team in the Altrincham branch is well established and we have worked hard to build fantastic relationships with our customers. 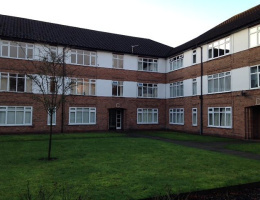 Altrincham is one of the most desirable parts of Greater Manchester and home to a booming property market. 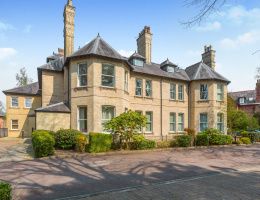 With a range of homes that are ideal for everybody from large families to young professionals, it is no surprise that properties in Altrincham are in such high demand. 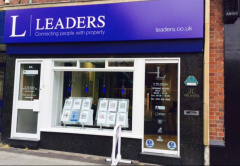 Leaders is delighted to operate a branch in the heart of the town and we offer a full range of sales, lettings, auctions and mortgages services, helping local sellers, landlords, buyers and tenants to achieve their aims in the property market.